This month, we completed work on a new website for John Tackett, owner and developer of Colonel Coleman’s Beer Cheese, a wonderful, Kentucky Beer Cheese. We must confess, we are quite pleased with the results. The delicious hand-crafted Kentucky beer cheese isn’t new, it’s been around for a number of years, making beer cheese lovers happy all around our Commonwealth — and south into Georgia. But now, the distribution area has opened up — just in time for the new website to launch! Buy Your Own Kentucky Beer Cheese! 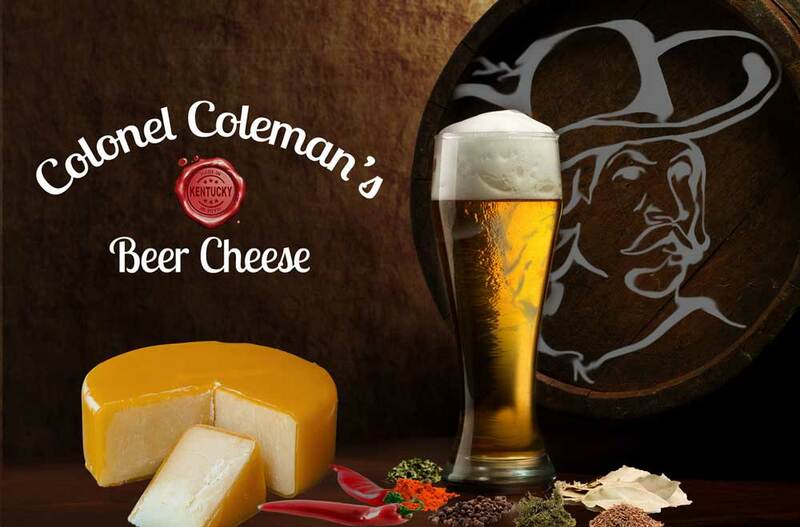 Go check it out at www.ColemansBeerCheese.com and if you have never tried Colonel Coleman’s Beer Cheese — try it. It’s the best beer cheese I’ve ever eaten (and, although I don’t drink beer — EVER — I do LOVE this beer cheese). The website will show you where you can get some for yourself! If you would like to see more of the websites we have done, visit our portfolio page. Cool Jazz, LLC specializes in business consulting for entrepreneurs, small business owners and nonprofits. 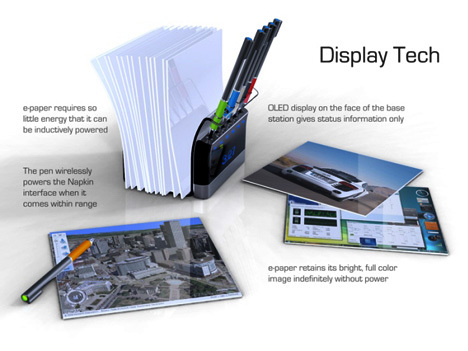 Napkin PC – now THERE’s a concept!